Our second program for 2019 will be taking place in South West Brisbane. We’ve got some amazing people involved, who will help 4 artists from the region with songwriting, career development and production. See below for who is involved in GRID South West Brisbane! Applications close midnight April 18! 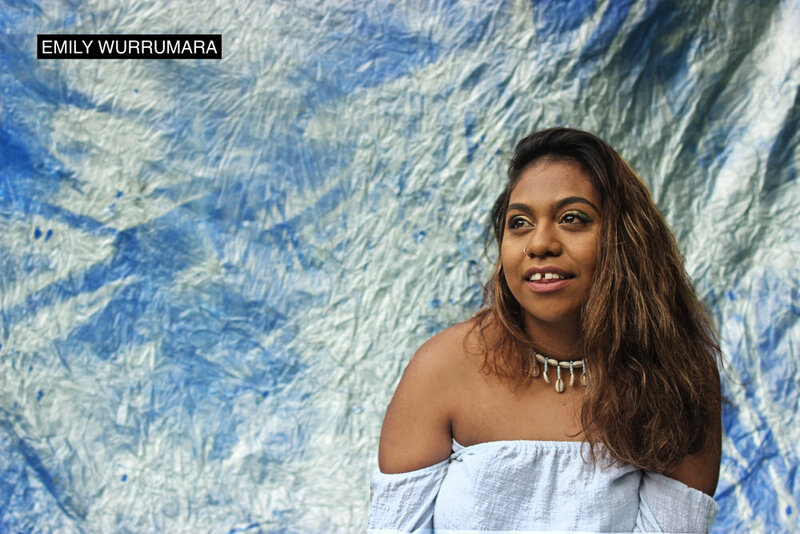 In 2016 Groote Eylandt via Brisbane singer-songwriter Emily Wurramara released her debut EP Black Smoke. Stories from her heart and childhood sung in both English and her traditional language Anindilyakwa, the EP stunned listeners across the country and saw Emily tour nationally and internationally. Black Smoke amassed over 1 million Spotify streams, 25K Shazams, 54K YouTube views, rotation on JJJ and ABC Local x 2, 10 weeks in the AMRAP charts, a Queensland Music Award, a publishing contract with Mushroom and live showcase slots everywhere from BIGSOUND as a Triple J Unearthed feature artist to Folk Alliance International in the USA. Now, only two years on - with a child of her own and a world of wisdom at her feet, Emily Wurramara has officially announced the long-awaited release of her debut album ‘Milyakburra’. Across the range of different projects Konstantin Kersting has produced, engineered, written and mixed, there’s one constant—his philosophy of working together with the artist. To Kersting, the role of a producer is to help bring an artistic vision to life. It’s about building a relaxed environment, developing good relationships and facilitating creativity—to make the best record possible. Kersting first became obsessed with production while studying at uni, dreaming of replicating the sounds of the music that wowed him. But he got his start in music way before that, learning violin via the Suzuki method when he was four years old, before picking up bass guitar and double bass in his teens and playing with orchestras and jazz ensembles around his hometown of Berlin. 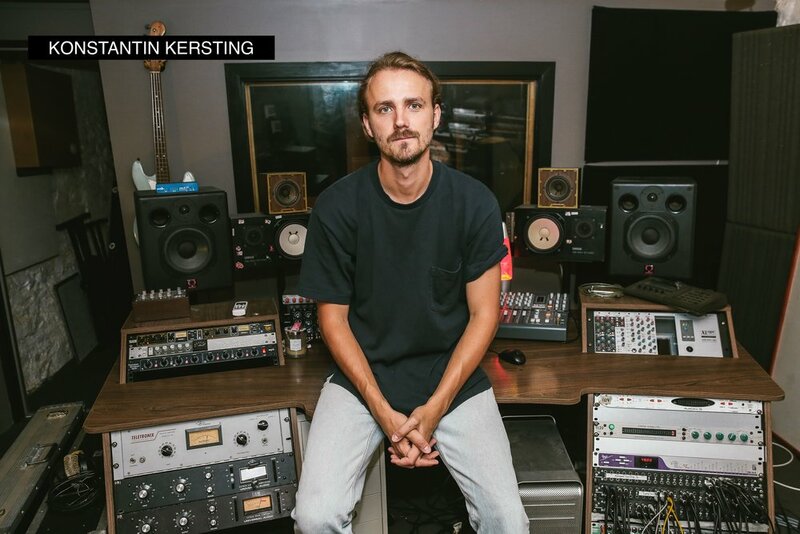 After relocating to Australia, Kersting earned a Bachelor of Music from QUT and then started on his production dream, working as an in-house sound engineer at Airlock Studios, under the renowned producer Yanto Browning. He picked up tips and tricks from nationally and internationally acclaimed producers Paul McKercher, David Schuler, Mirko Vogel, Paul Dempsey and Tom Iansek. Since the start of his career, Kersting has worked across a range of different genres for a range of different artists, including: The Jungle Giants, The Church, Mallrat, WAXX, The Belligerents, Tia Gostelow & Moses Gunn Collective. Sarah Chipman is the A&R Manager, Managing Director, and Head Publicist of Title Track. Her overall and flexible role is to assist with professional services in marketing, servicing and publicising projects and releases, as well as development of artists, overall branding, and asset creation. Title Track operates with the full resources of SGC Media, but with a specific focus on the needs of emerging independent and alternative artists. Sarah’s mandate is to work with the best new artists to create campaigns that fit their individual needs in order to grow their profile. By working closely with artists on developing their imagery, story, and branding, and incorporating a wide range of resources to deliver a complete and multi-faceted campaign in order to best launch their career, Sarah utilises all possible avenues of promotion – from social media, blogs, traditional press, nontraditional press, mainstream and alternative radio and building live audience bases – to give artists the best stepping stones to build their profile and future career. Nick Lynagh has been working in the music industry for 10 years across media, marketing and artist management. 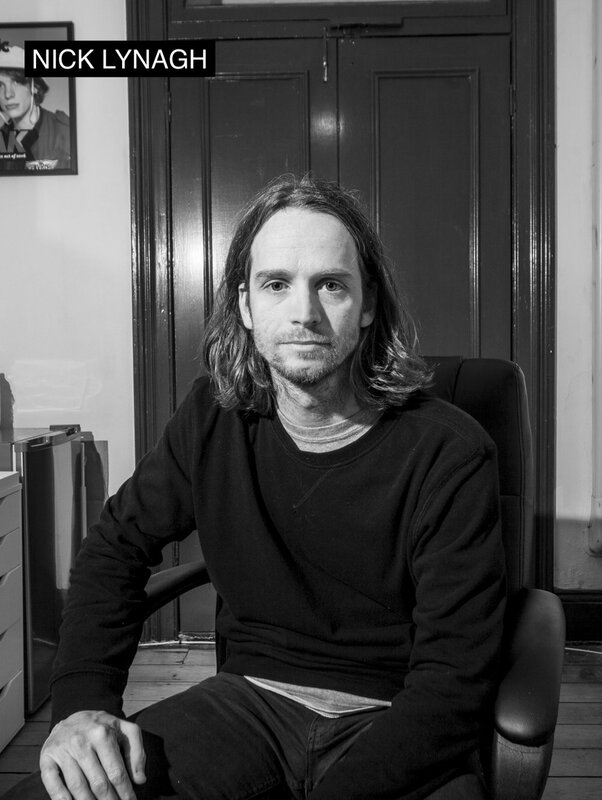 He is the Director of Habit, a PR and Marketing agency whose clients have included Nick Cave & The Bad Seeds, The Strokes, Maroochy Music And Visual Arts Festival, The Kooks, Kobalt Label Services and many more. 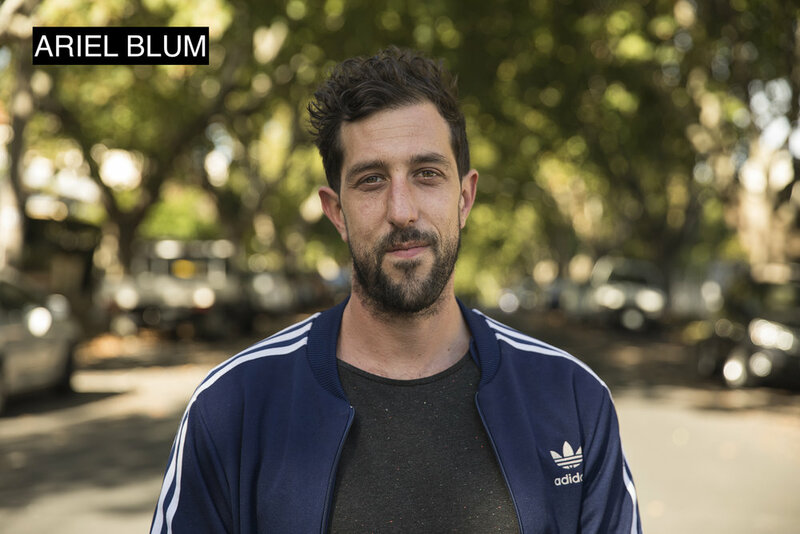 Nick is also the General Manager of Mirror Music Group - an independent artist management company and record label based in Redfern, Sydney, managing artists such as Gang Of Youths, Middle Kids, Brightness, Sloan Peterson and Clea. 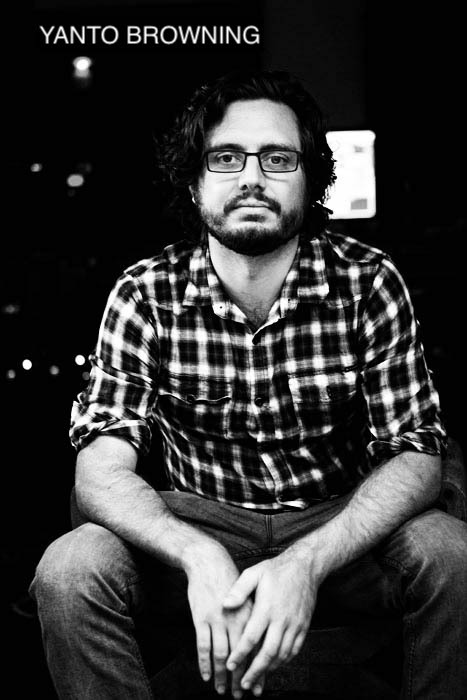 Yanto Browning is a Brisbane-based record producer, studio engineer, and musician. Artists and bands Yanto has worked with include Amy Shark, the Art of Sleeping, Asa Broomhall, the Belligerents, Big Scary, Dana Gehrman, Darren Middleton & Ian Haug (Powderfinger) Delta Goodrem, Ed Kuepper (the Saints), Elko Fields, Karise Eden, Halfway, Good Will Remedy, Jac Stone, Jamie Lawson, Jeremy Oxley (the Sunnyboys), the Jungle Giants, Karl S.Williams, Kate Miller-Heidke, Leanne Tennant, the Medics, Mosman Alder, Morning Harvey, Pete Murray, Sleep Club, Steve Kilbey (the Church), Thelma Plum, and Tara Simmons. Yanto has also worked as a composer and producer of music and sound for film, television, and theatre, and lectures in music at the Queensland University of Technology. As a musician Yanto has performed at festivals such as the Big Day Out and Splendour in the Grass, as well as touring nationally with singer/songwriter Jac Stone. Ariel Blum is a Melbourne-based producer, songwriter and multi-instrumentalist who has worked with artists including Sydney R’nB artist Lara Andallo, Perth artist Anna O, Melbourne artists Daniel Elia, Gordon Koang, Cash For Gold, Sahida Apsara andThe Fabric (fronted by Angie McMahon) and Florence and The Machine. Ariel also composes for film and TV with his music having recently featured in campaigns for Samsung, Sukin and Corona. As a songwriter and performer, Ariel is one part of trip-hop duo St.Ives alongside Anna O’Neil. Making music and giving artists a platform to express is a driving force in Ariel’s waking life, with his non- waking life occupied mostly by dreams of perfectly crafted falafels and Essendon FC premierships. 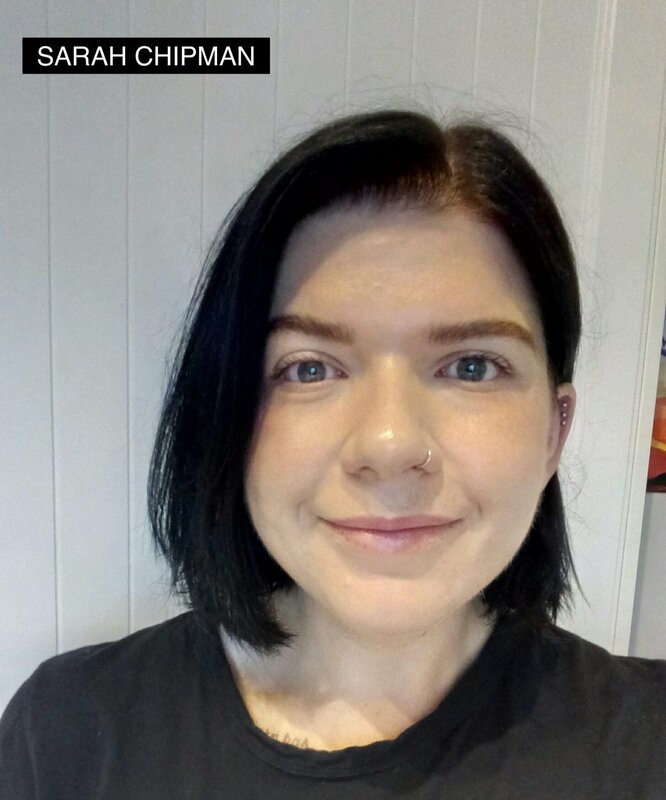 Ariel is the founder of GRID Series and has dedicated the last 5 years giving artists from outer suburban regions around Austalia the same level of access to the music industry as musicians from the inner city.